Diana Golden was with us for a week in mid-October, her retreat focused on preparing repertoire for doctoral program applications in the NYC area. She recorded J.S. Bach’s Suite No. 5 in C Minor (unaccompanied) with the assistance of recording engineer Dan Czernecki. Dan won a Grammy for Best Classical Album, 2011 (Brazilian Guitar Quartet). We are pleased to report that both Diana and Dan loved the acoustics of the music room at Harvey’s Cottage! Diana also gave an informal lecture-performance on her Bach Suite for a group of 40 at Weatherwatch Farm. 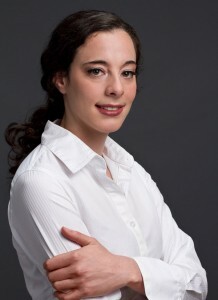 It was clear in her mastery of the music and her understanding of the history of Bach and his period – as well as by her engaging manner – that Diana will be a superb addition to the music faculty at a fine institution.